We just did a quick scrub of a few CJ8 from across the United States Midwest. 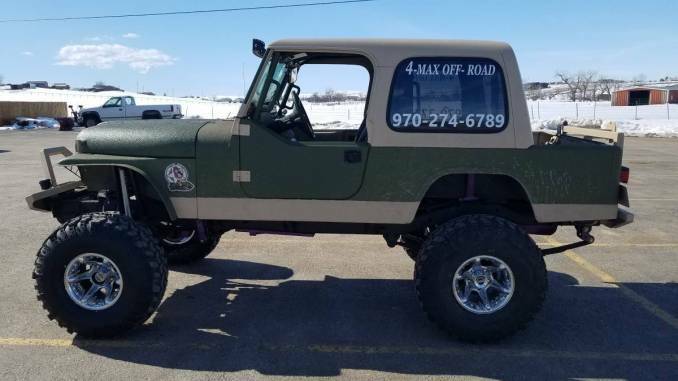 There are a few projects, a pristine original style Scrambler and a built rig. 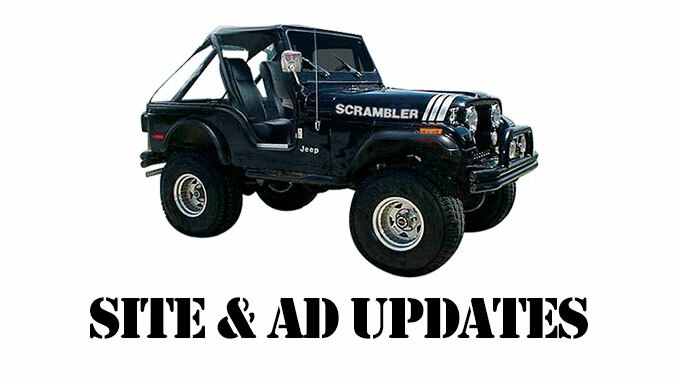 If you have a Scrambler you want to see featured on our site be sure to use our Ad Submission form. We also wanted to let you know that we just launched a brand new Facebook page. Like and follow us for daily notifications of listings. Click Here to see our new page. Check out one of our favorites from the update below. You can see all our recent listings and more, by visiting our Home Page and using any of our navigation tools.